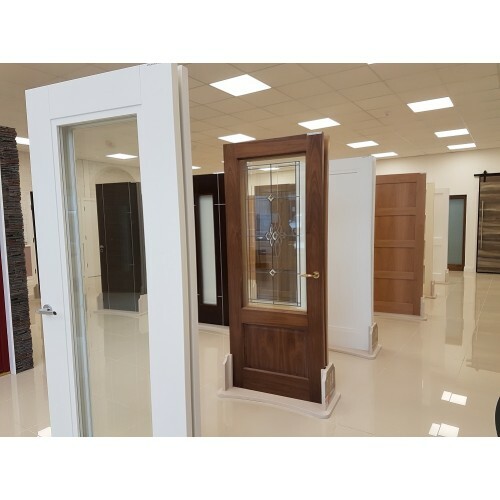 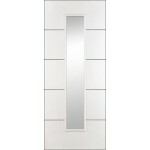 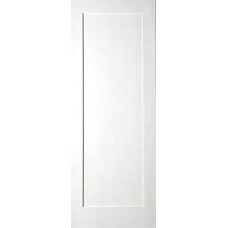 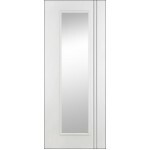 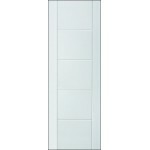 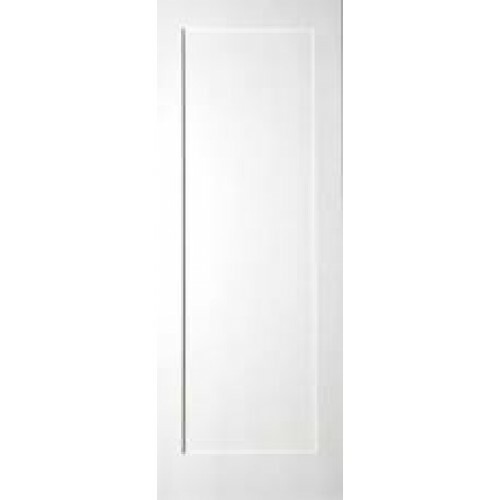 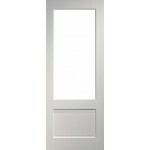 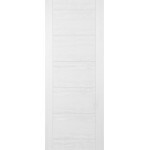 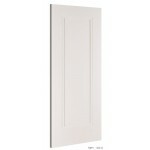 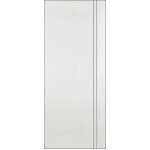 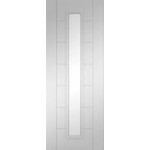 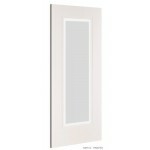 The Deanta NM5 interior door has simple, clean lines adding a minimal look to any room. 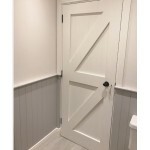 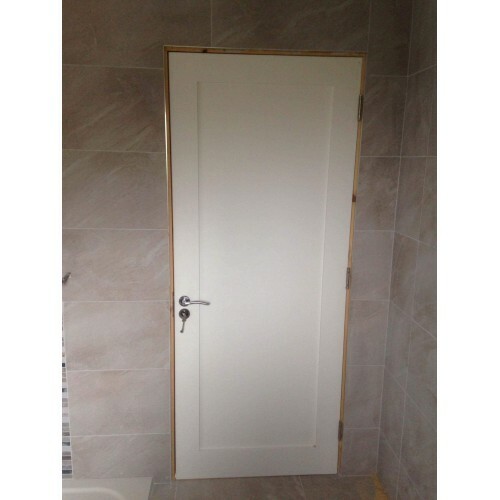 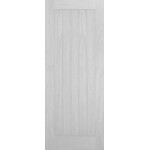 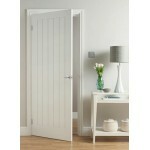 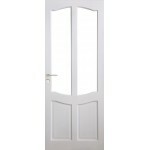 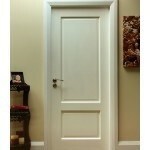 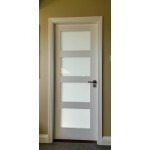 Our shaker door will work in any type of styling for a modern to a traditional home. 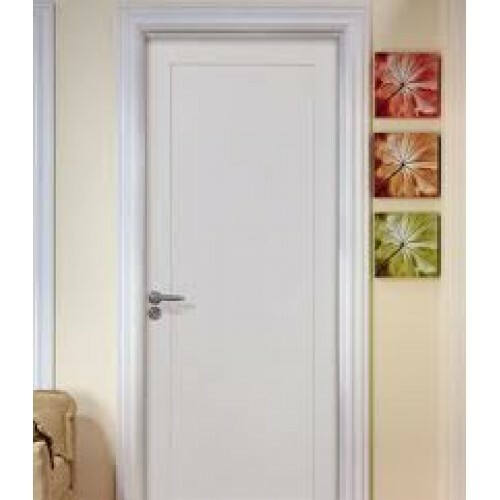 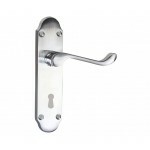 We Deliver daliy throughout Ireland and the UK.